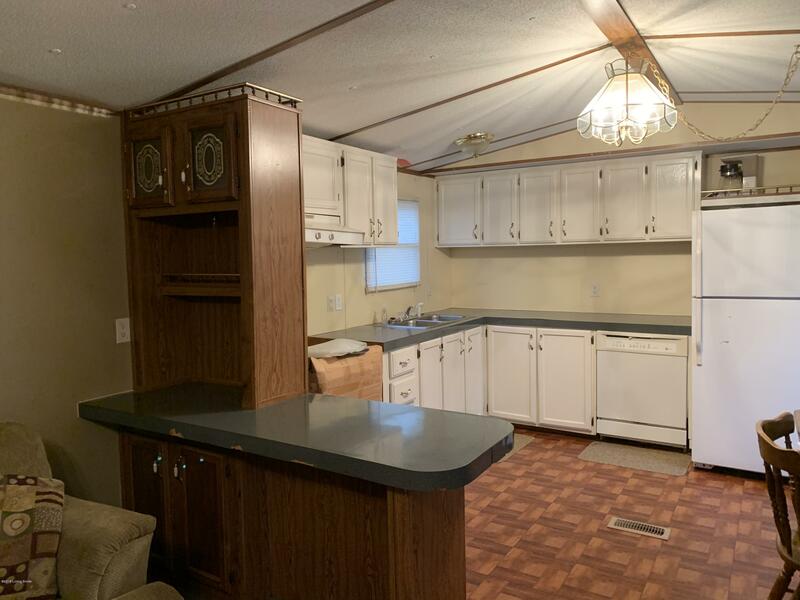 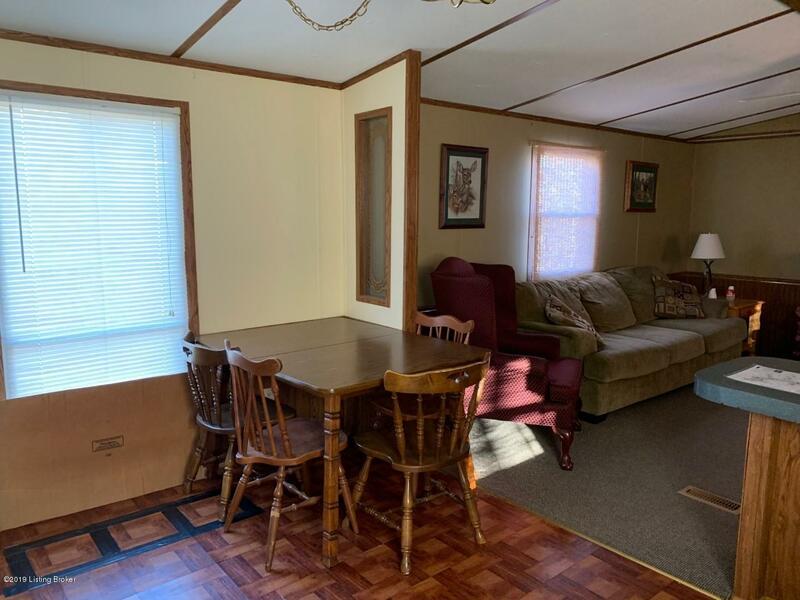 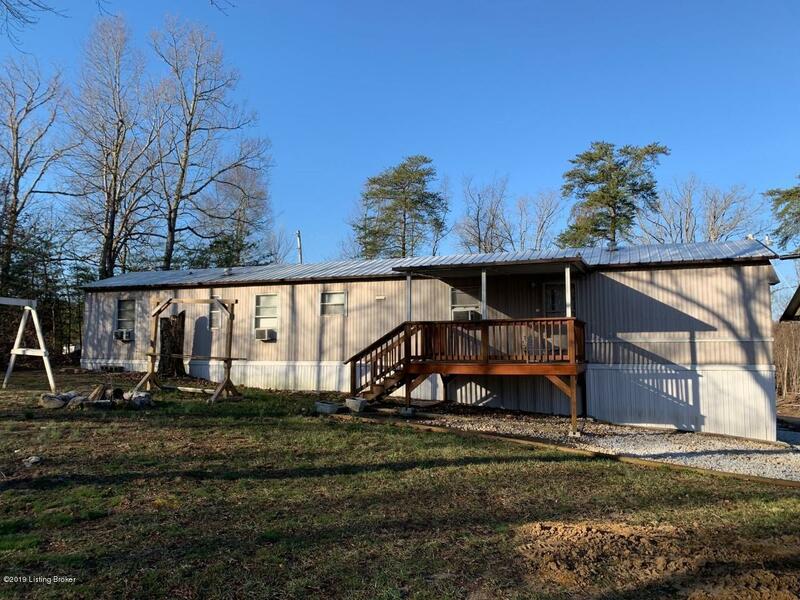 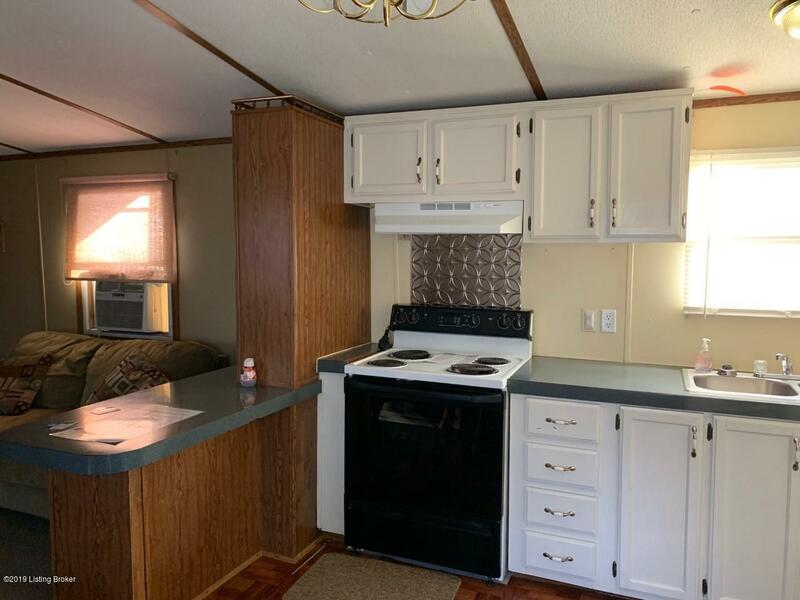 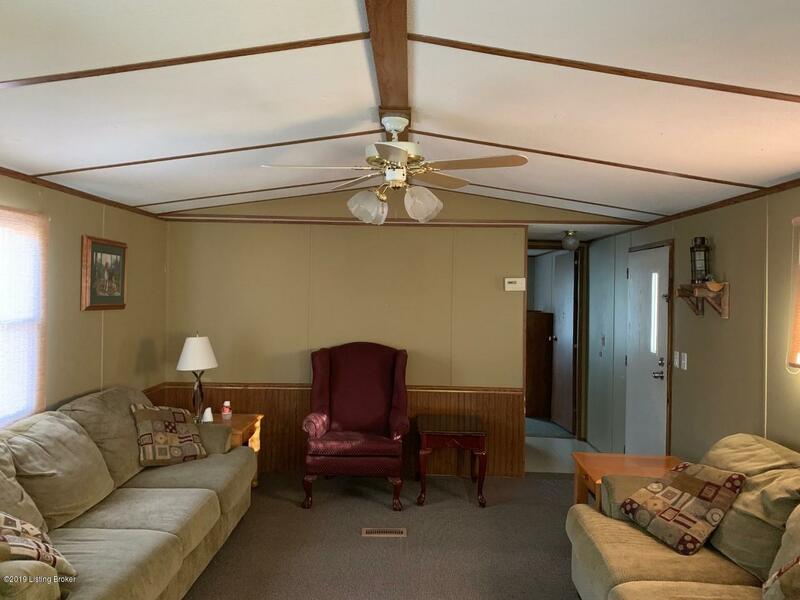 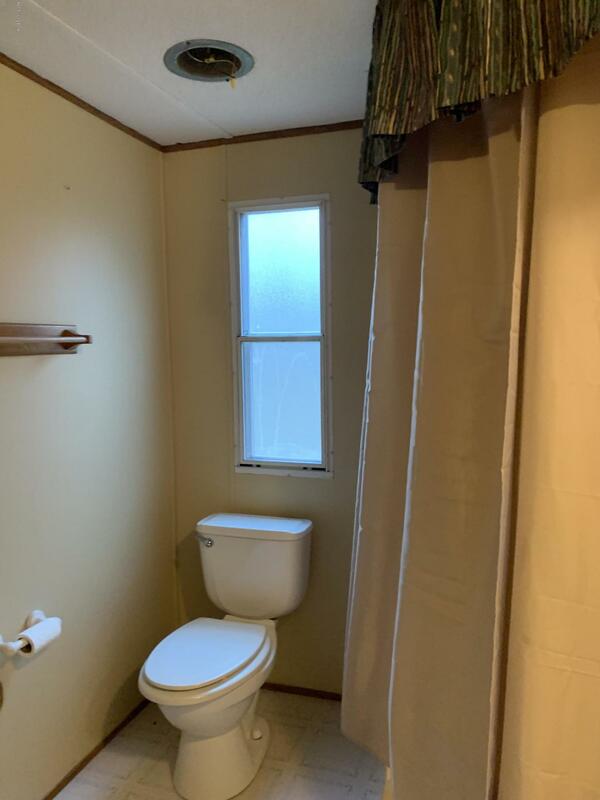 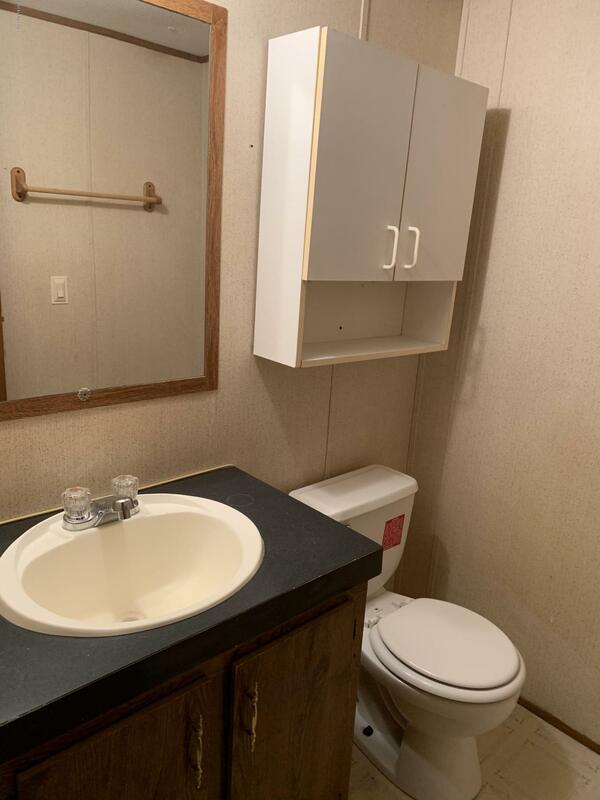 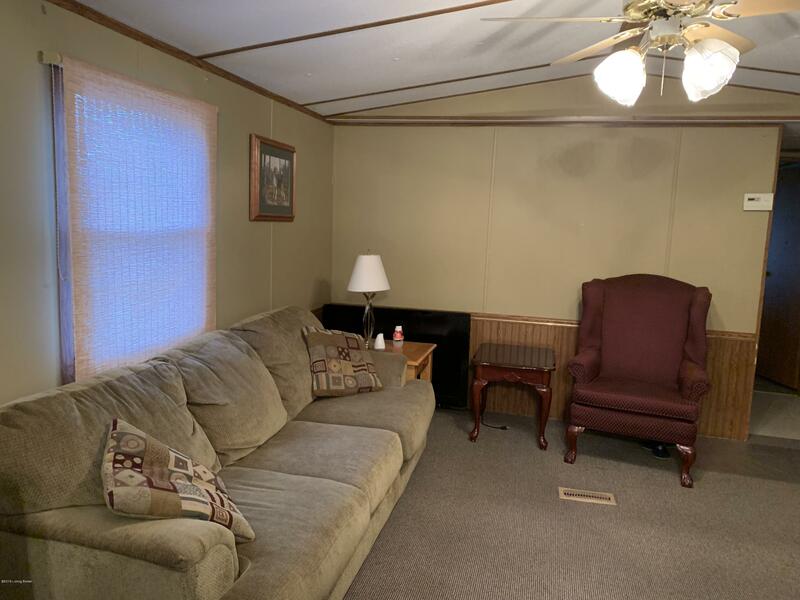 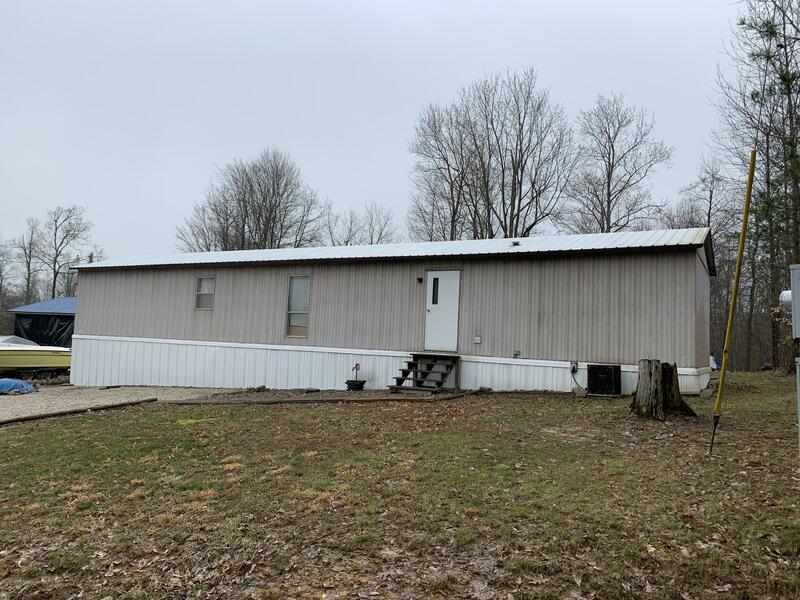 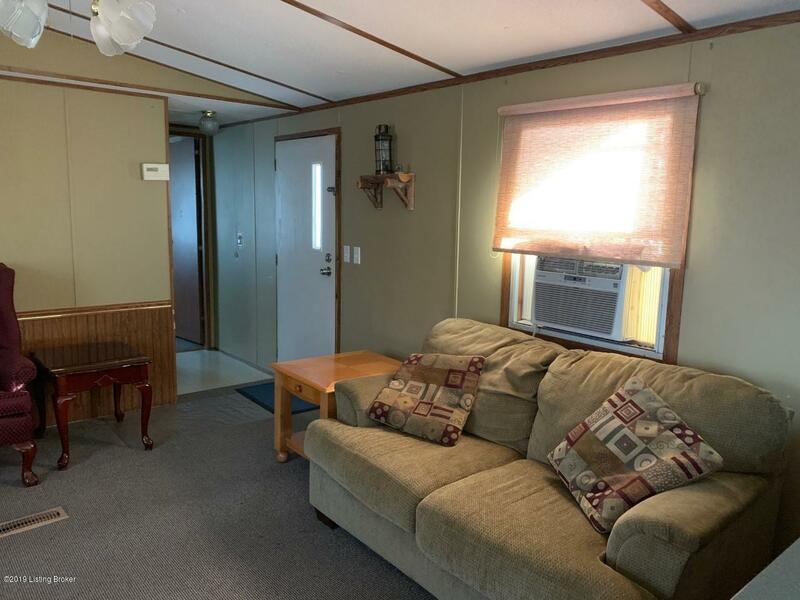 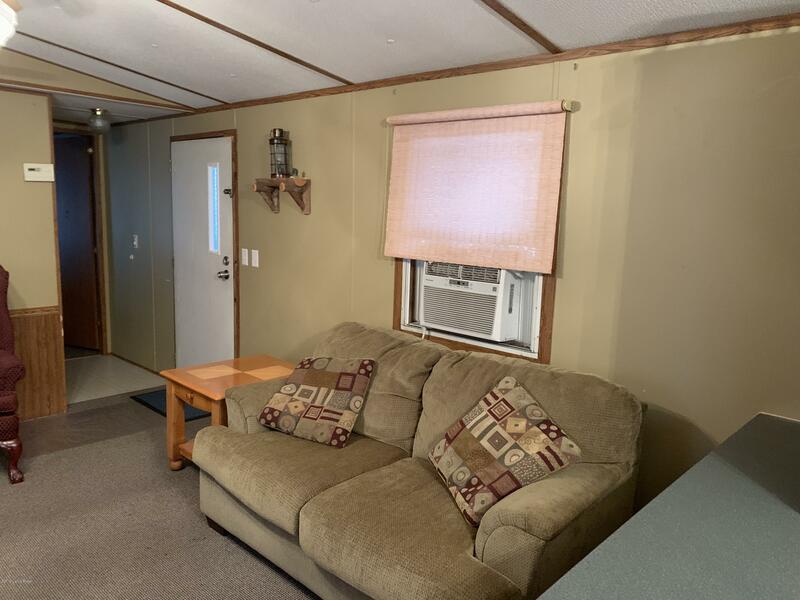 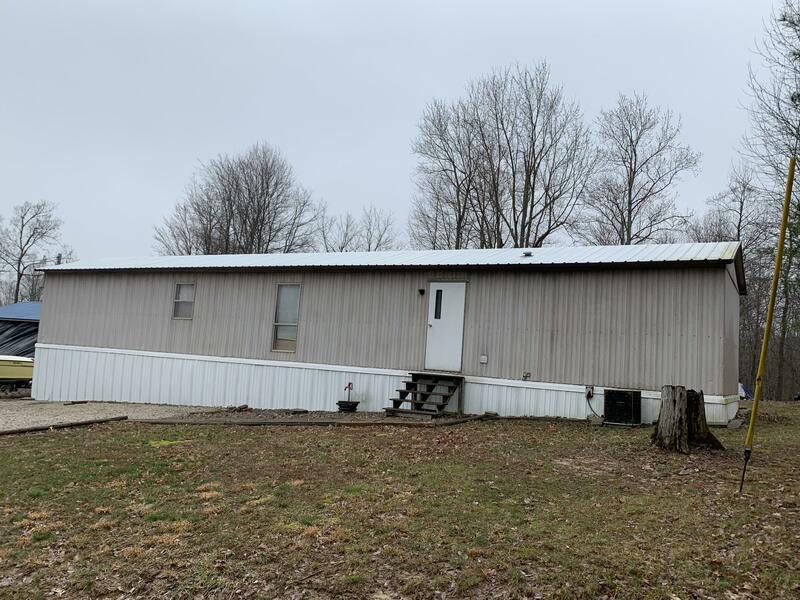 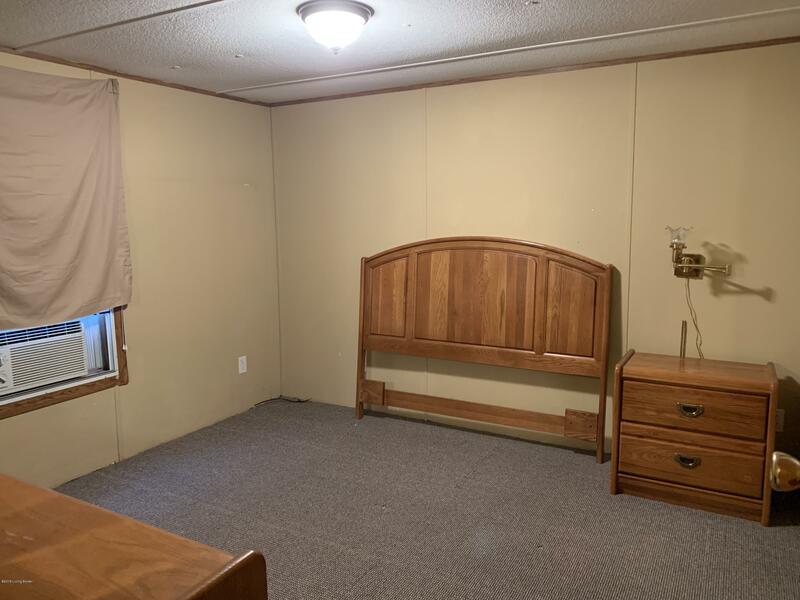 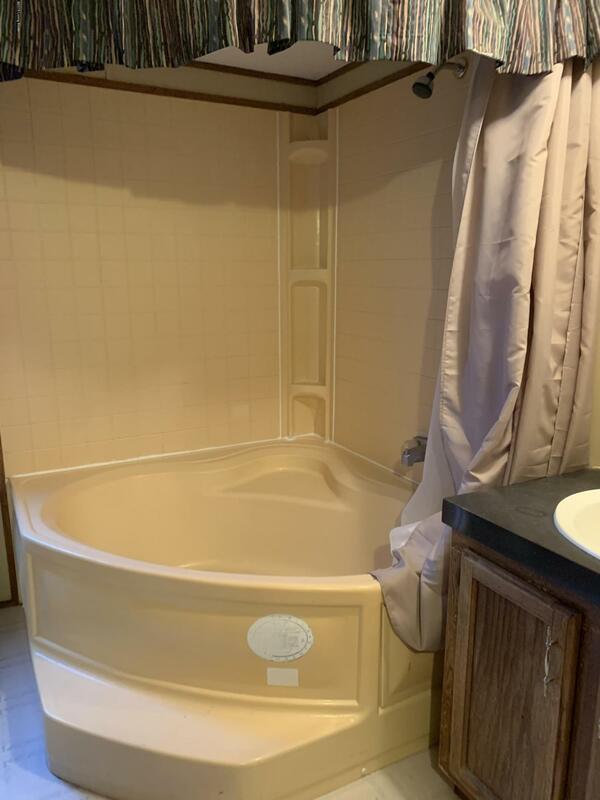 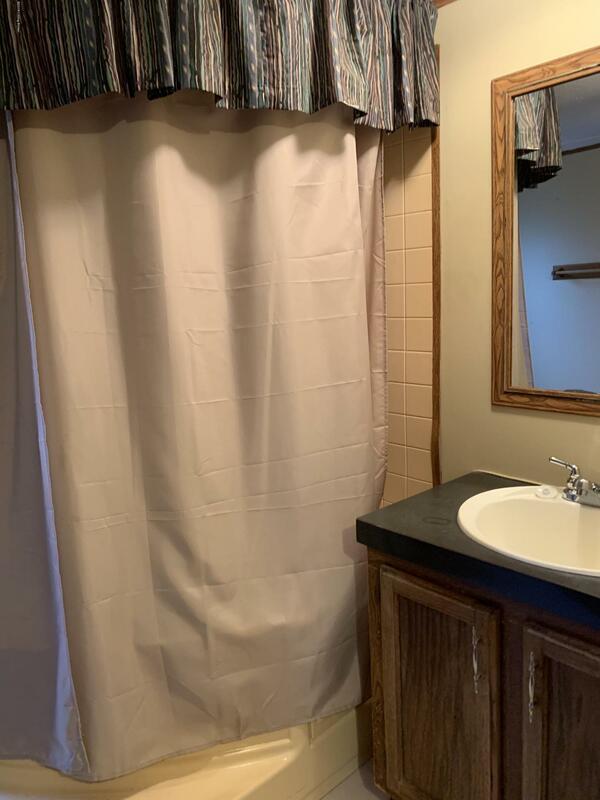 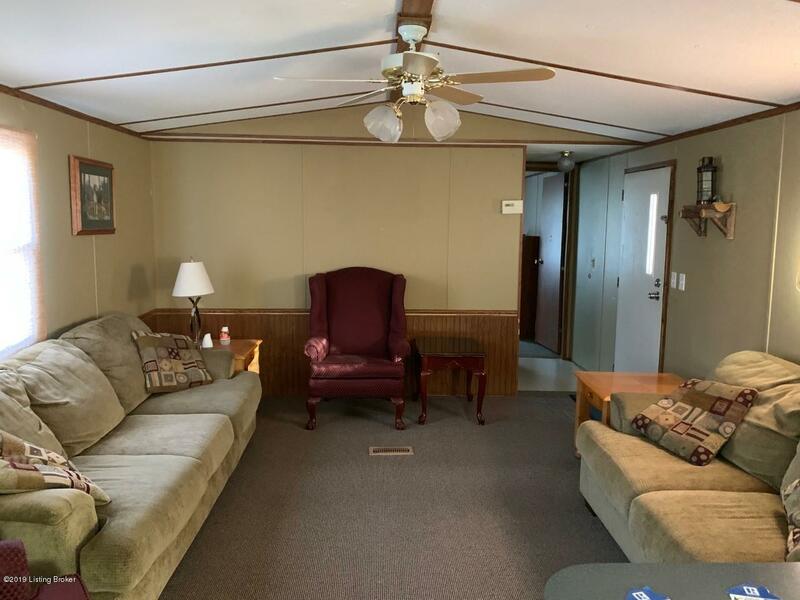 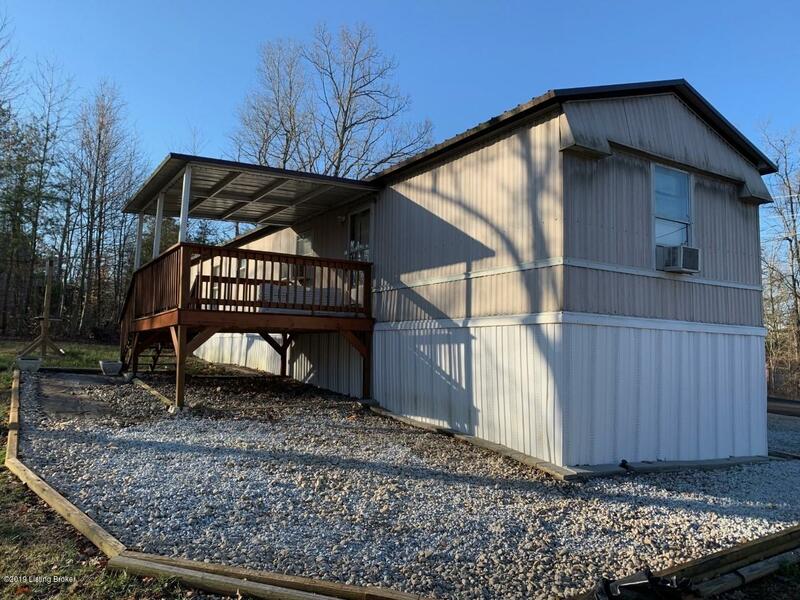 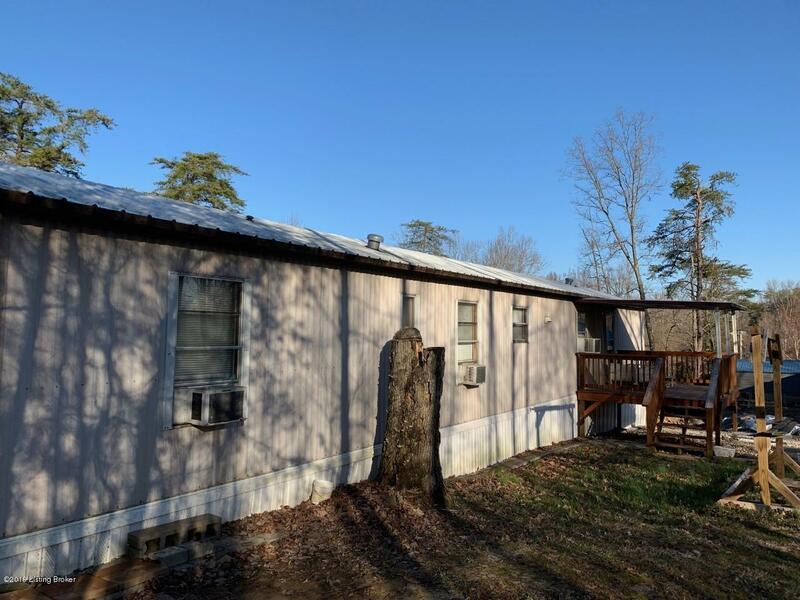 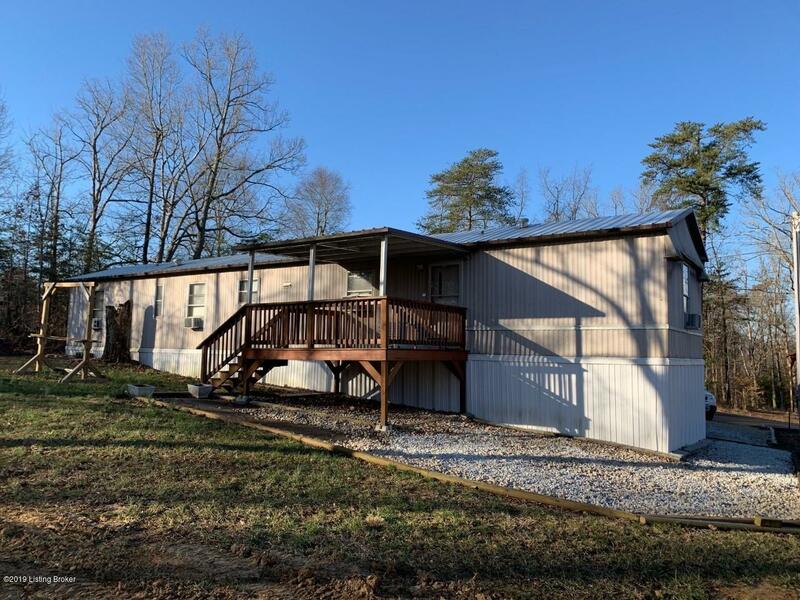 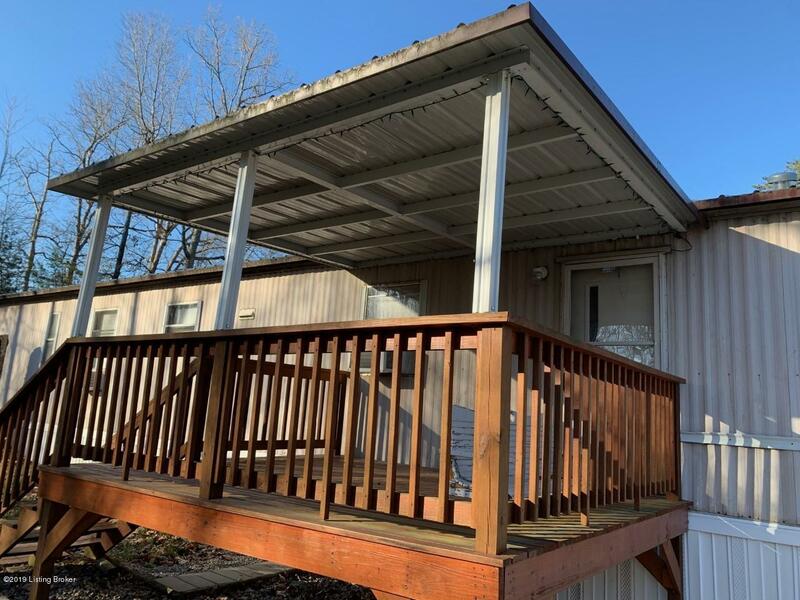 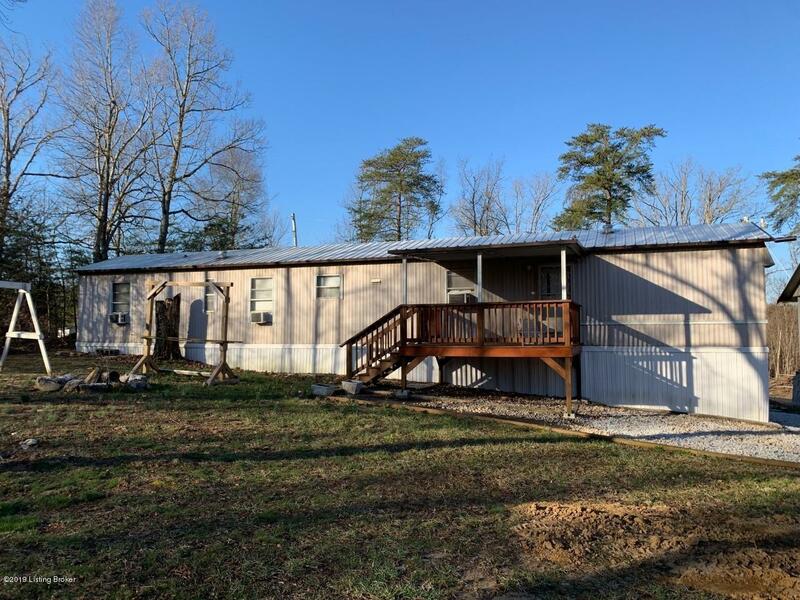 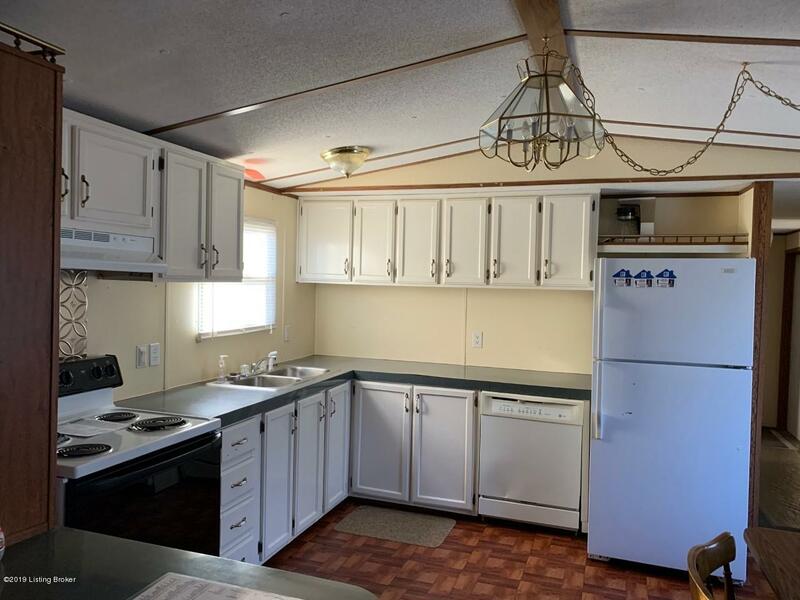 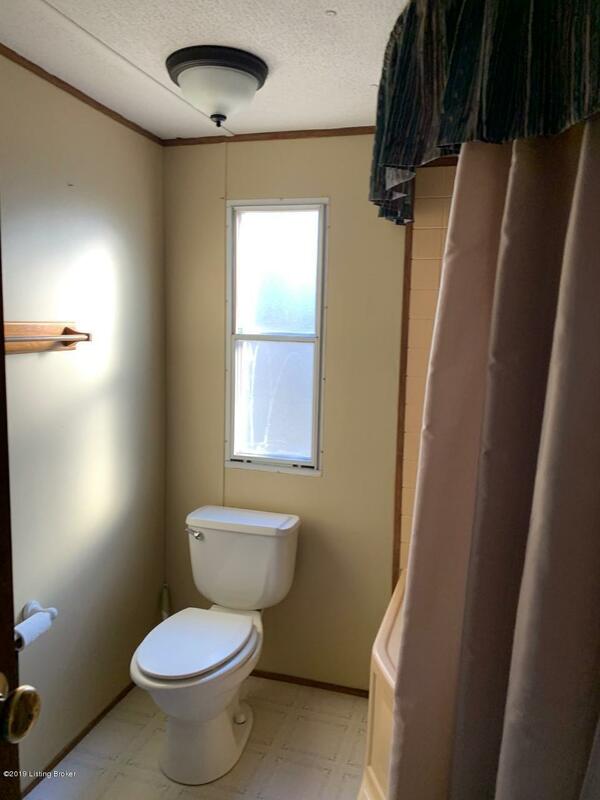 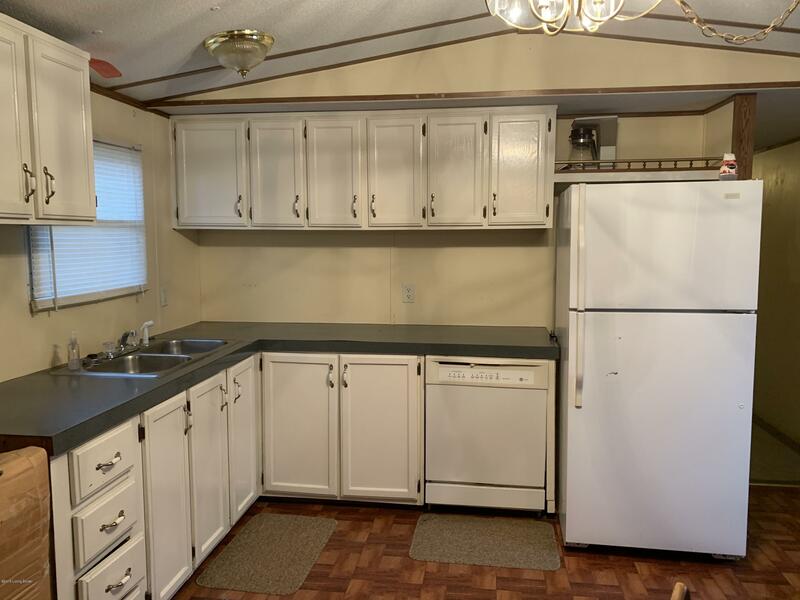 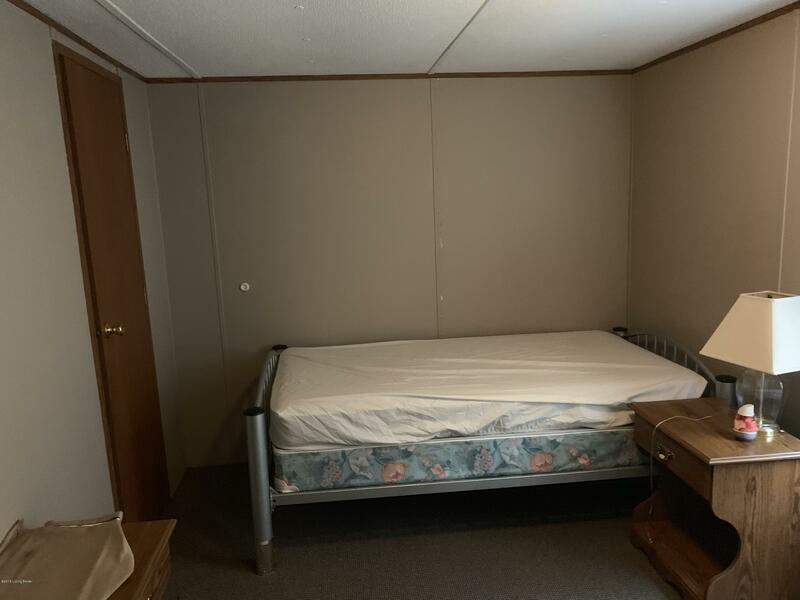 Nolin Lake 1996 Fleetwood mobile home 3 bedroom, 1.5 baths with 2 lots in Cave Hollow Bay Unit 3. 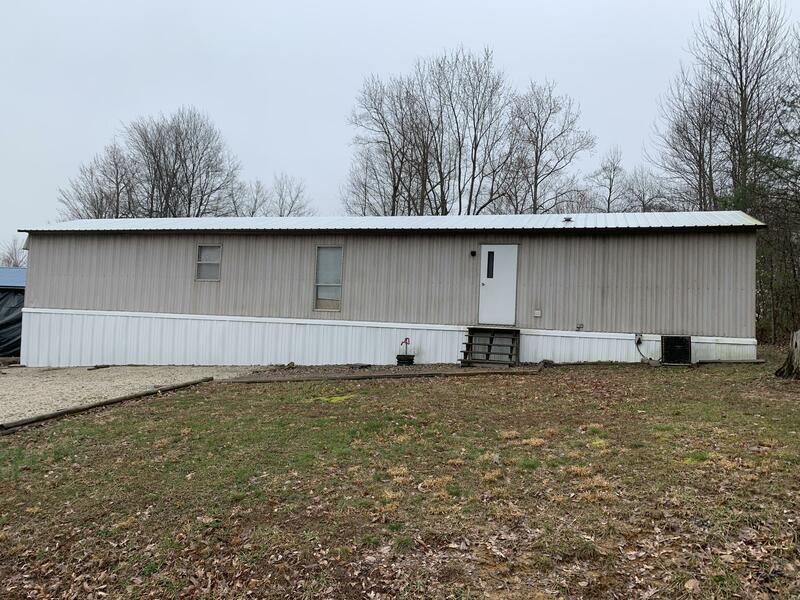 Has Edmonson County water and WRECC electric on blacktop road with entrance from back lot on Stroud decker lane. 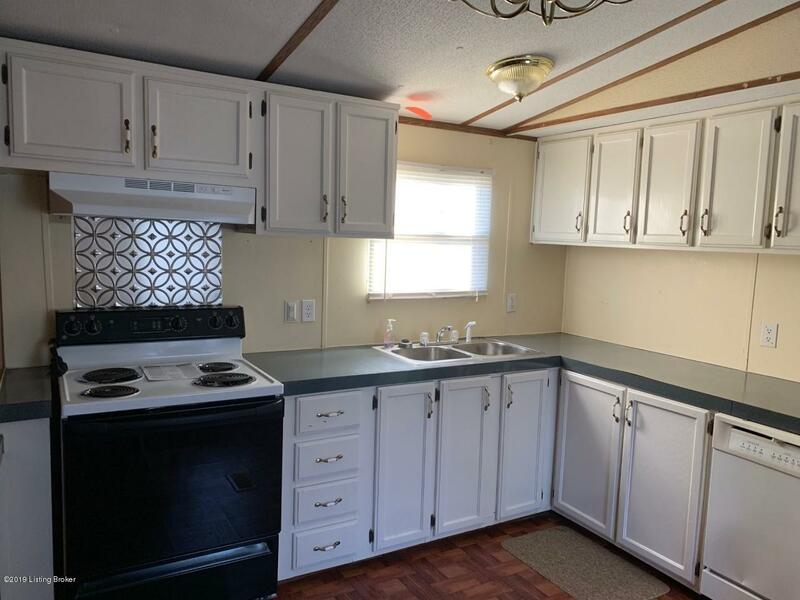 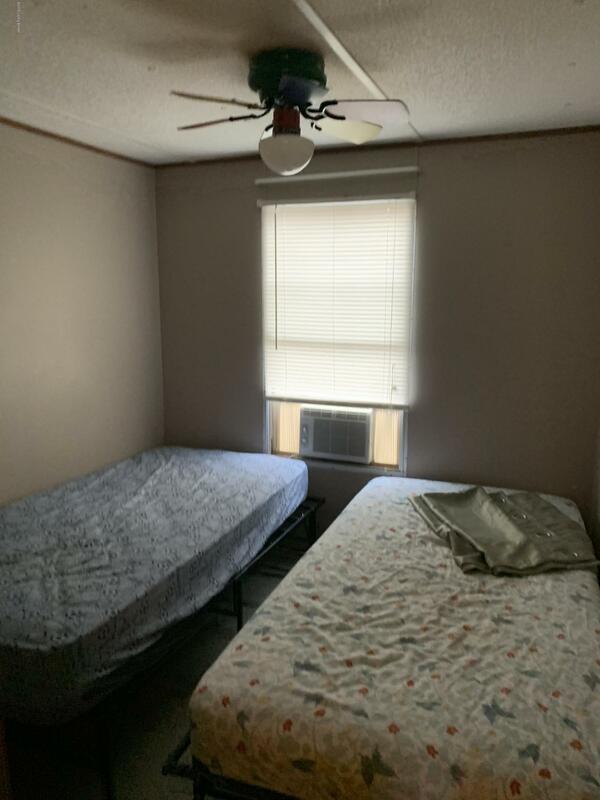 Seller will leave appliances and all furniture. 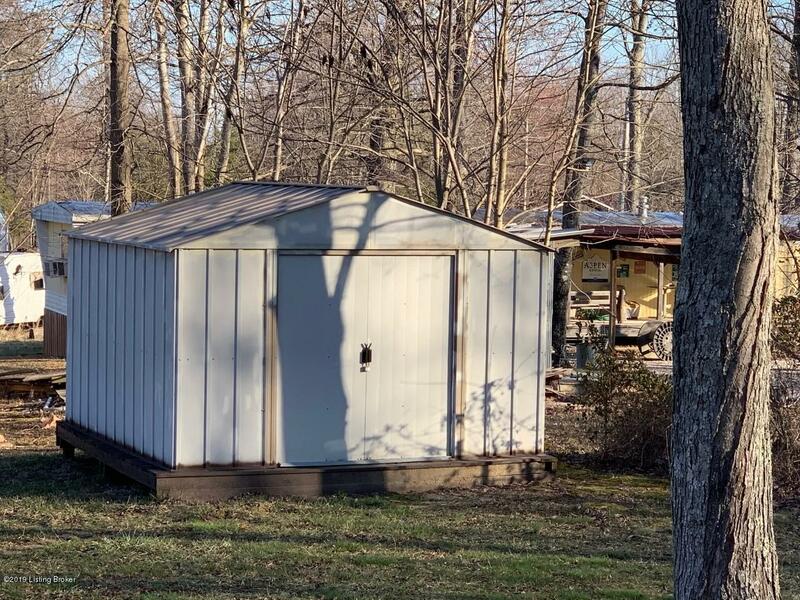 Has 9x9 metal storage shed with property.